I rocked my "will power challenge" this week, and it was a tough one for me. I have a sweet tooth for candy. Mostly the non-chocolate variety like Sour Patch Kids, Twizzlers and the such. I had a few testing moments that I almost gave in. A solo trip to CVS was one of them. I REALLY wanted to buy some Mike and Ike's and scarf them down in the car on the way home so nobody would know. But I knew I'd regret it the moment the box was empty so I didn't! Exercising on the other hand has not been going so well. I guess I still haven't found the motivation due to my lack of sleep. I'll get there. Eventually. No pics this week - BUT - I am happy to report another weight loss! I'm down 1.3 lbs for a total of 2.4 in 2 weeks. Going to start taking my measurements next week as well to keep better track of my progress. For now I'm going to enjoy my time with my family :) I'll check in next week! Hopefully I can stay on track while I'm out of town! TOTAL WEIGHT LOSS = 2.4 lb. Ahhh! I want to see Hudson!! Do you have a spare minute while you are home?? 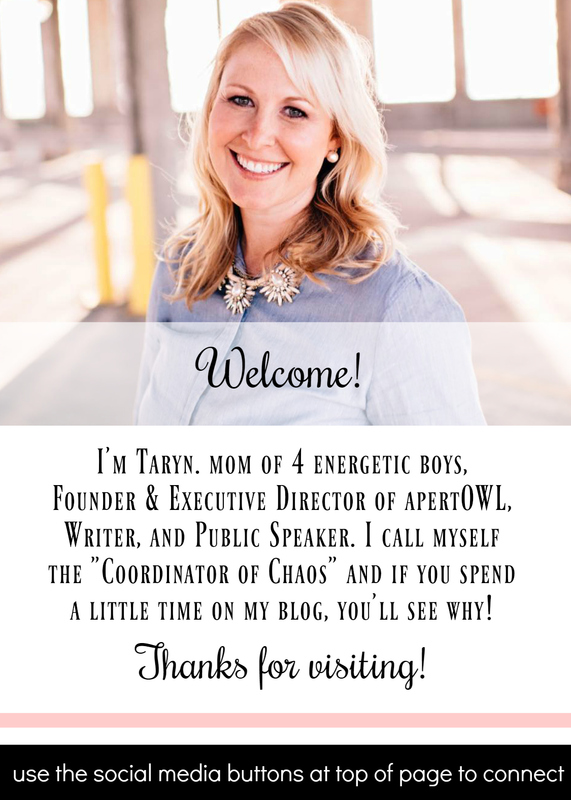 Taryn, you rock the free world! Have a safe trip and I hope to see you at the next gathering.